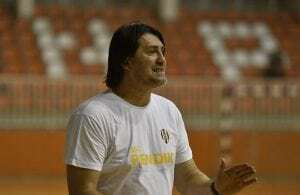 Home / Posts tagged "Serbian handball"
All posts tagged "Serbian handball"
Jovica Cvetkovic to lead Serbian “Eagles”! Momir Ilic is best Serbian and Ex-Yu player of the Year! Serbia: Championship decision in the last round!